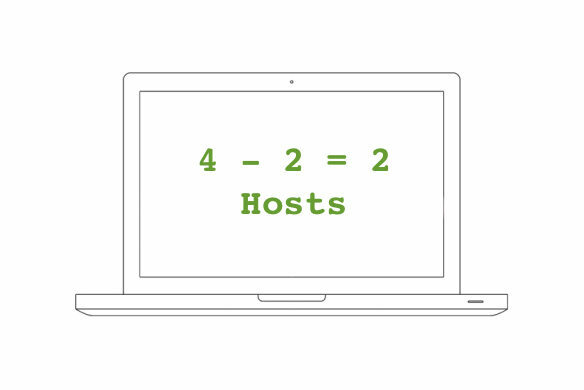 Well four minus two equals two and that is the number of hosts we have this week. This weeks primary discussion leads off with what we would like to see announced at the WWDC Keynote. This is based off an article Mike links to on ARSTechnica about what may be announced at WWDC. Mike and Kevin both share their wishes and some fears related to the announcements. Then we move on to talking about the newly released book “A God in the Shed” by our friend JF Dubeau who was a guest on the show a few months back. Kevin’s first impressions of the book are great and well worth the read. We also talk about some of JF’s other projects. We close out the show with our picks. Mike leads off with his choice of something to keep himself and maybe others cool. A portable room AC unit by Black & Decker. Just the thing to help Kevin keep his cool. Kevin has another semi weather related pick he chooses a big UPS by APC to help him keep his gadgets running when the weather knocks out the power.